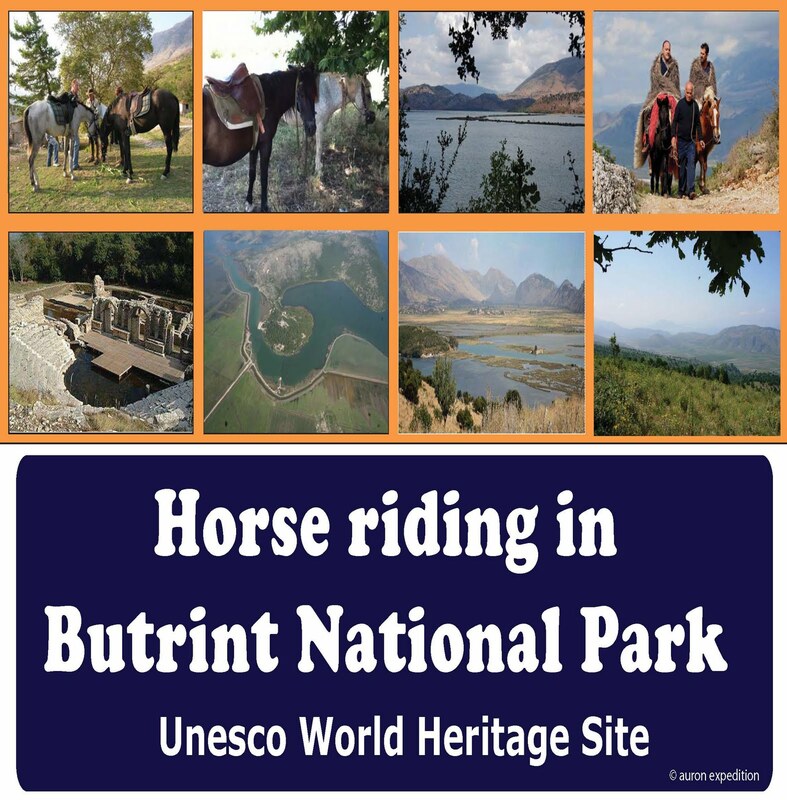 Auron Expeditions has been kind to give us some information about the Horse Riding Expedition they organized a few days ago in South Albania. It was the first expedition organized for a group of Horse Riders interested in exploring the mountains of South Albania. Participants from England, Scotland, New Zealand, France, and USA traveled with the group for ten days. Even though the trip was planned to follow the Trail of Lord Byron’s famous journey in 1809, they still had to charter new paths and explore new villages on the way. The trail took them through Glina Village up to Tepelene town, strolling along cleared paths along Vjose river, exploring ancient monasteries and castles. It was based on the diaries of John Hobhouse, the friend of Lord Byron who traveled with him to Albania and published his memories much later in his life. These notes are not widely known, but are by far the best description of places and people they visited and met in their journey. This exclusive expedition was a great success and that is why they are organizing two more trips this September and October. Meanwhile, for smaller groups they will organize long weekend trips as well.